Duff was announced as permanent successor to the sacked Gary Johnson earlier this week. The former Robins player has taken charge with the club having won two of their last three league games following last month's departure of Johnson and appointment of Russell Milton as caretaker boss, including the 3-1 victory at Northampton last time out. Crewe's Kevin O'Connor is in contention for the game. The defender was taken off on a stretcher during the first half of Tuesday's Checkatrade Trophy match at Tranmere following a heavy collision. He was checked over at hospital that night and has been allowed to resume training. There could be a debut for fellow recent loan signing Corey Whelan, who will be checked after arriving back from international duty with the Republic of Ireland's Under-21s. Eddie Nolan (calf), Paul Green (knee) and Harry Pickering (hamstring) are all sidelined. 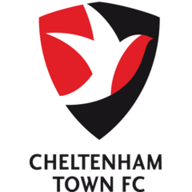 Cheltenham have won three of their last four home league matches against Crewe, losing the other in October 2011. 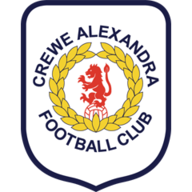 Since beating Cheltenham in the 2012 League Two play-off final, Crewe have won just one of their six games against them in all competitions (D2 L3). 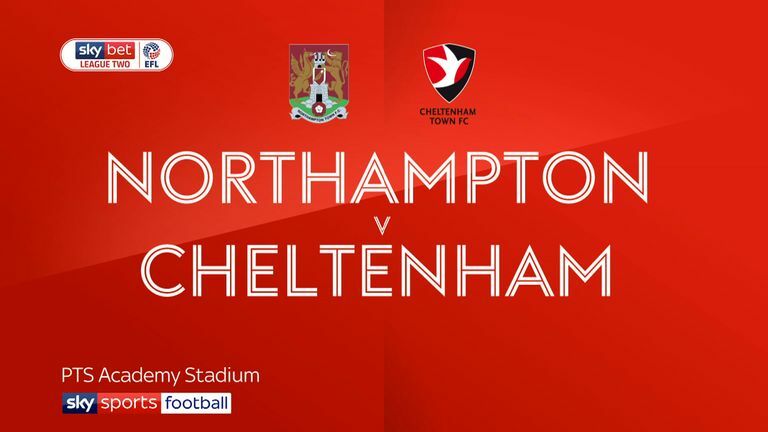 Cheltenham have won just one of their last 10 league games Whaddon Road (D2 L7) including five straight defeats - the longest current run of consecutive home defeats across the top four tiers of English Football (Hull also five). 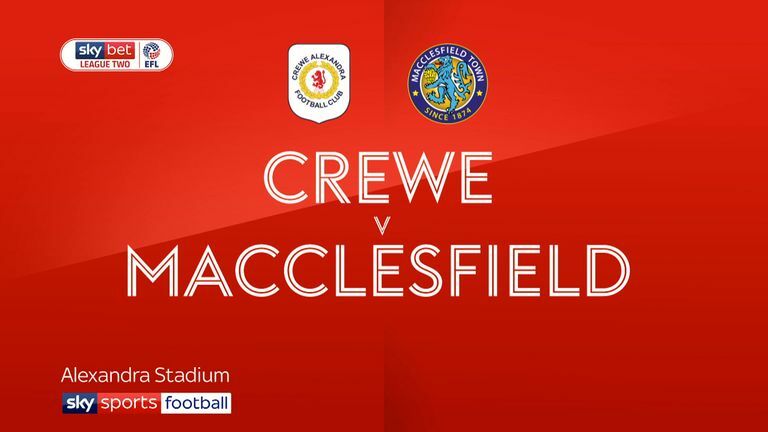 Since their 6-0 victory over Morecambe on the opening day of the season, Crewe have scored in just one of their five games since (three goals in total). Crewe's Charlie Kirk and Harry Pickering both have three assists each to their name - no League Two player has more.